Monica’s life is certainly no fairytale. She’s failed at a relationship, at being a mother and at twenty-four, teaching is her only passion. She singles out Sean Beauvais, one of her student’s fathers – at a parent-teacher conference, and schools him about taking care of his son. Their exchange gets heated, but later, Sean realizes that he can use Monica’s passion to his advantage; offering her a high-paying summer job being his son’s live-in babysitter. Against her better judgment, Monica accepts his offer. Can she handle staying focused on her babysitting gig for three months, or will the job be too much for the young, conservative teacher to handle? 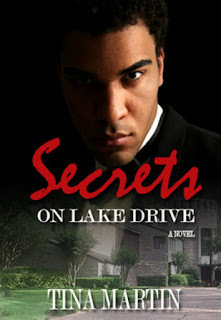 Secrets On Lake Drive is an emotional story about a woman looking to correct wrongs in her life that could easily be solved by the secrets Sean quietly carries with him. The question is, will he ever care enough to tell her? Watch the Book Trailer. 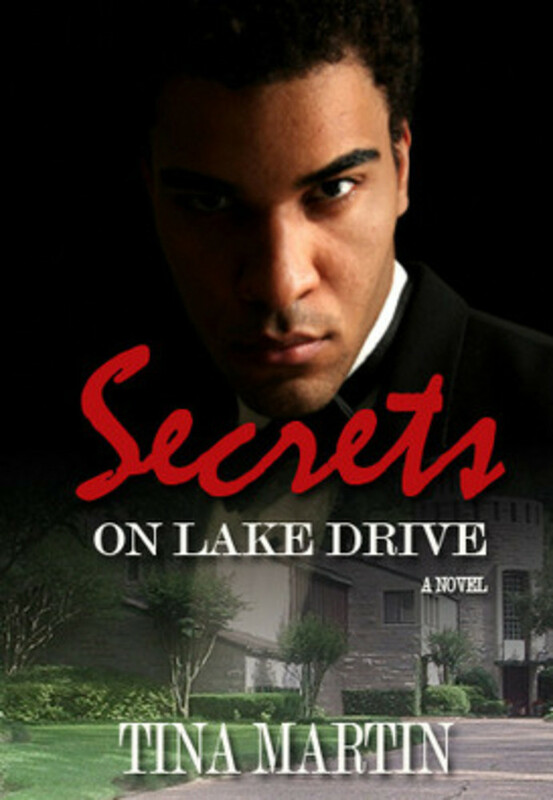 Read the Book Description.